Becoming a billionaire takes a lot of efforts and hard work no doubt. But expecting everyone to conform with continuous working hours is too farfetched, especially with 12 hours of duty. 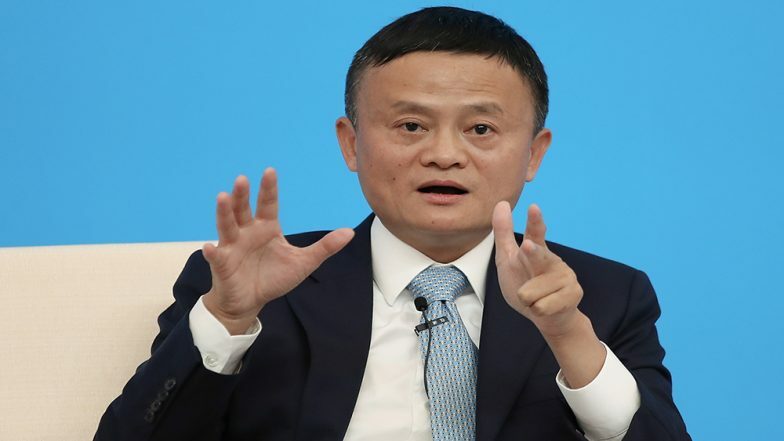 Jack Ma, the billionaire founder of shopping giant Alibaba has defended the "996 system" which means working from 9 am to 9 pm for six days a week. He said that without this way of working, the economy would be affected. He preached that the 996 system is actually a blessing. But people ofcourse are not impressed, they have called him promoting a slave culture. Jack Ma is NOT Retiring! Will Remain Alibaba's Executive Chairman Even After His 54th Birthday, Clarifies Company Spokesman. Ma has been propagating this work style from his earlier days from the 90s. He always wished to emulate the "hard-working spirit of Silicon Valley" to compete against them. In a speech to his employees recently he said, "I personally think that 996 is a huge blessing. How do you achieve the success you want without paying extra effort and time?" He mentioned that 996 is not an overtime policy. He said those who don't conform by 996 won't get the taste and reward of hard work. He even said that if his employees are not ready to work for 12 hours then they should not even come to Alibaba. "We don’t need those who comfortably work eight hours,” he said. People on the internet were really not impressed and some called him promoting the slave culture. Users called it more of a 'stress and burnout culture.' The 996 policy has clearly no fans. Net Worth and Future Plans of China’s Richest Man Jack Ma. This might be good idea but there is no point of working for success that doesnt allow you to have time for your own family or any other social aspect. Corporations need to exist to serve social needs and not taking it away. Life is much beyond work. I have been a big fan of Jack Ma. But it ends today. This is absolutely absurd. Sure. If I was a co-founder and held a significant share of the company, working 12 hour days is worth it. But when you’re an employee on a fixed salary, that’s a complete different can of worms. I don't want to order anything from Alibaba. Ever. More and more people have criticised the policy and have asked others to put a ban on Alibaba altogether. Mr Ma co-founded Alibaba in the year 1999. Today it is one of the world's biggest internet companies. The company's market value is now approximately $490bn (£374bn).